We serve Nashville most of the Middle Tennessee area! Please see our detailed map of service areas below. 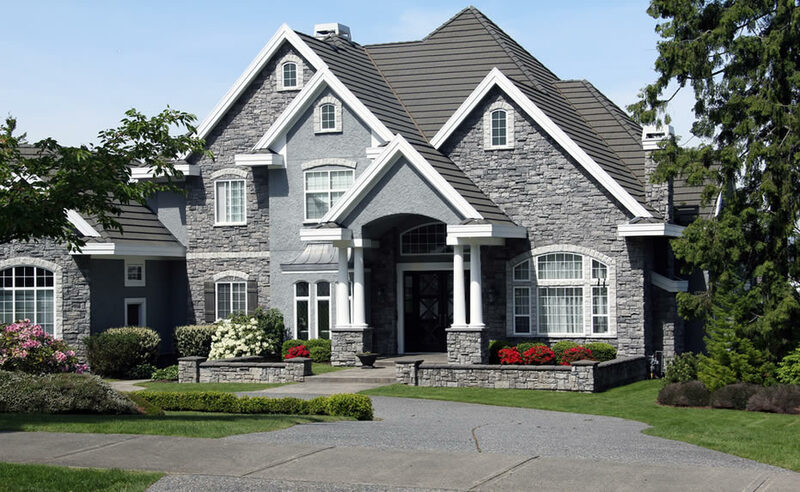 At Don Kennedy Roofing, we pride ourselves on serving our customers from the beginning to the end of any roofing project. 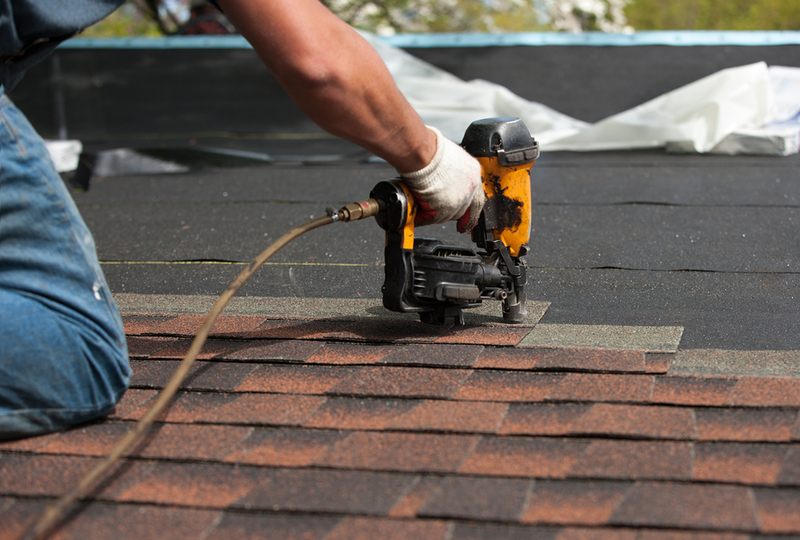 We offer services from routine maintenance to a full roof replacement. With our extensively trained professionals, we vow to provide you with a peace of mind and the Don Kennedy Roofing promise. At Don Kennedy Roofing we want to make sure you have all the tools you need to make the best decision for you. Therefore, we provide estimates for full roof replacements as well as any roof repair work, all free of charge to you. Our free estimate program has helped many of our customers make an informed decision when roof repairs or replacement is needed. Roof repairs can take on a variety of shapes and sizes but we have you covered no matter what the issue. 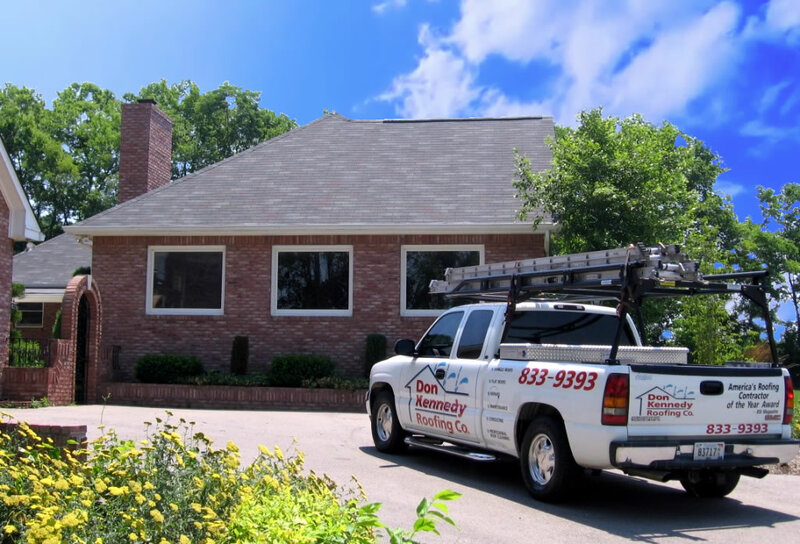 Our seasoned and technically trained technicians are the best in the roofing business. They use their continuous training to stay current on all types of roofing systems and they love a good challenge. Let our roof professionals at Don Kennedy Roofing save you time and stress by repairing your roof today. When the elements have given your tired roof a good fight and there is nothing left to do to stretch the life span of your roof, our professionals will be ready to help. We provide free estimates and only use the best products with the longest life cycle, ensuring you get your money’s worth. 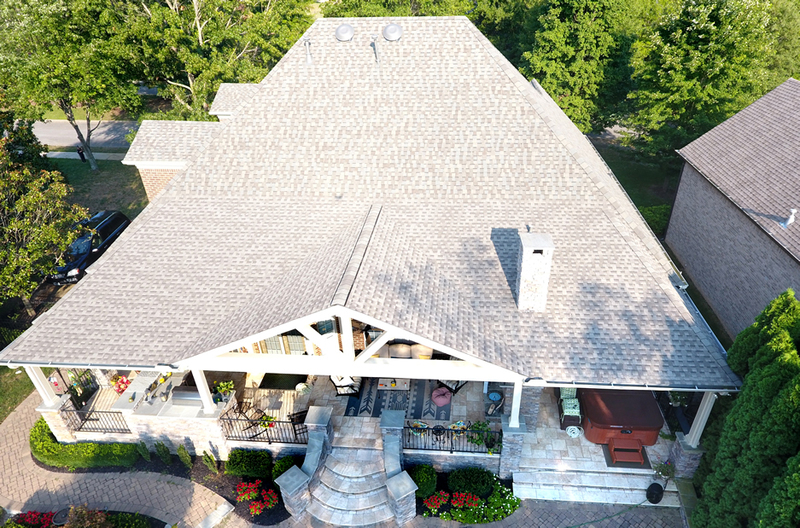 Whether your roof is metal, shingle, clay tile, or flat, you can trust that Don Kennedy Roofing can replace any roofing system and give you peace of mind. We all find ourselves needing a roof inspection at some point. Whether you are buying a new home or selling one, we would like to assist you in a thorough roof inspection to make sure your roof is in its best condition. Nothing is worse than a surprise during an already stressful time and we understand that. Our inspectors have your best interest at heart and you can trust that you’ll have a thorough inspection completed in a timely manner with complete professionalism. At Don Kennedy Roofing we believe in getting the most life out of your roof. 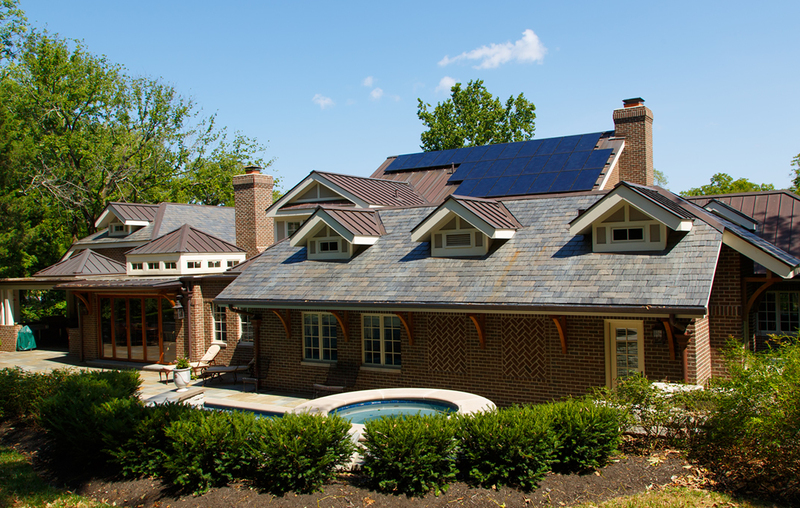 Maintenance is a key element to saving money on your roof by providing a longer service life. Preventative maintenance should be performed semi-annually to identify and solve problems as they occur so no issue gets out of hand. The practice of continued maintenance will help keep your roof in good working condition for as long as possible. Put it on your to do list and give us a call when it’s time to check your roof again. Roof cleaning is necessary to keep your roof looking the best it can all year long. 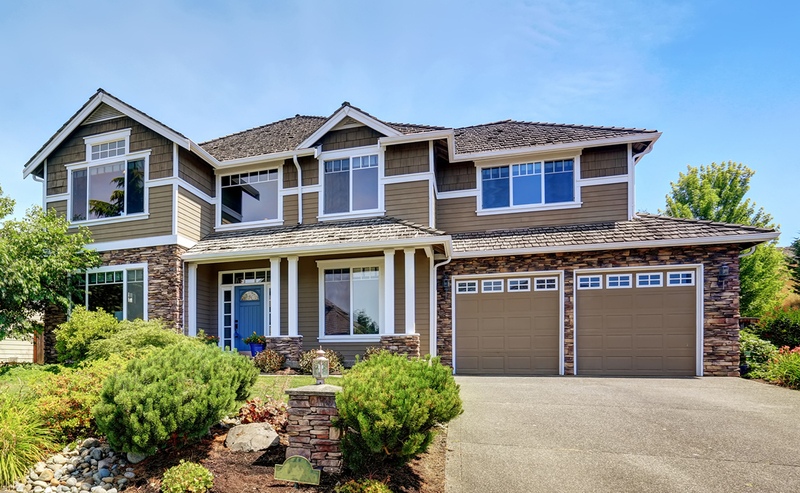 Algae removal returns your roof back to its original color while restoring your homes curb appeal. Cleanings also help to extend the life of your roofing system. Our biodegradable algae cleaner is an economic option for properly cleaning asphalt shingled roofs. 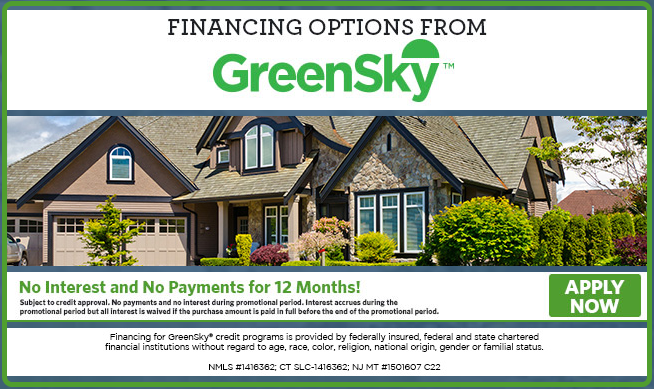 If financing a new roof system makes sense for your family, we invite you to apply for a loan with our partner GreenSky. They have more than 1.3 million satisfied customers and carry an A+ rating with the Better Business Bureau. We’ve found their loan process to be fair and customer friendly through the years and encourage you to apply with them if it fits your needs.